If you have family or close friends in Green Kalahari, you can send them gift bouquets and hampers through Bloomable (formerly SA Florist). Bloomable (formerly SA Florist) offers garden-fresh flower stems for all occasions through our user-friendly website. Choose appropriate roses to signify romance, or send brilliant gerberas to honour a close friend. We also have birthday hampers and colourful arrangements of mixed roses, Inca lilies and carnations in carefully chosen arrangements. Our quality containers are also just right for congratulating someone on an achievement or wishing someone good luck. You can also celebrate the arrival of a new baby or send a surprise “just because” nosegay to improve a friend’s mood. Bloomable (formerly SA Florist) also provides sympathy arrangements. Chrysanthemums and St. Joseph's lilies are good, appropriate selections for these sober events. They also work well with a get well soon card or with a heartfelt note to apologize for an error. Our Green Kalahari florist is happy to provide the right blooms for any need. We provide Green Kalahari flower delivery services and pretty arrangements for all occasions as well as uncommon gift offerings. We have an array of gift filled with snack selections like fruit, nuts, rich chocolate candies and even a bottle of fine wine for an upscale celebration. We can add plush animals, greeting cards and even balloons to personalize your gift to reflect the unique personality of the recipient. 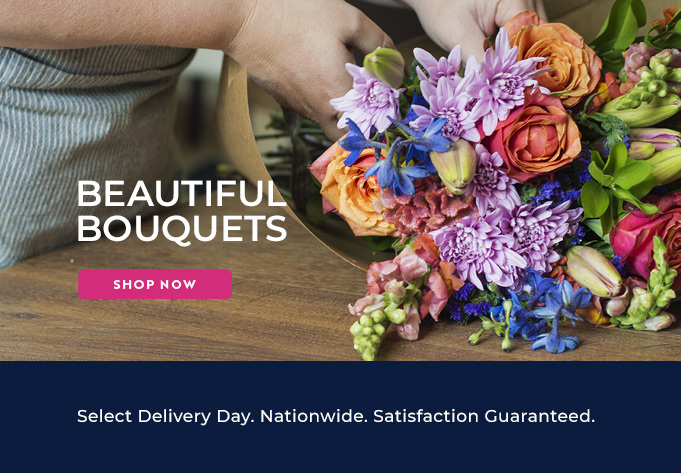 At Bloomable (formerly SA Florist), we proudly use our own flower shops and highly trained florists to avoid middle men who cut corners on quality to squeeze out additional profits. We utilize the most up-to-date` online technology to make it easy to order Green Kalahari blooms no matter where you live. We also take pride in providing the most pretty flower stems and friendly service at a reasonable price. Experience the Bloomable (formerly SA Florist) difference today!